Ultra Finish 12000 is a silicone free finishing product. 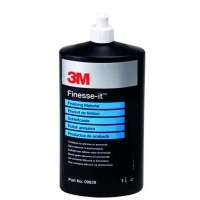 Ultra Finish 12000 is designed to remove holograms and haze formation that arise when polishing. 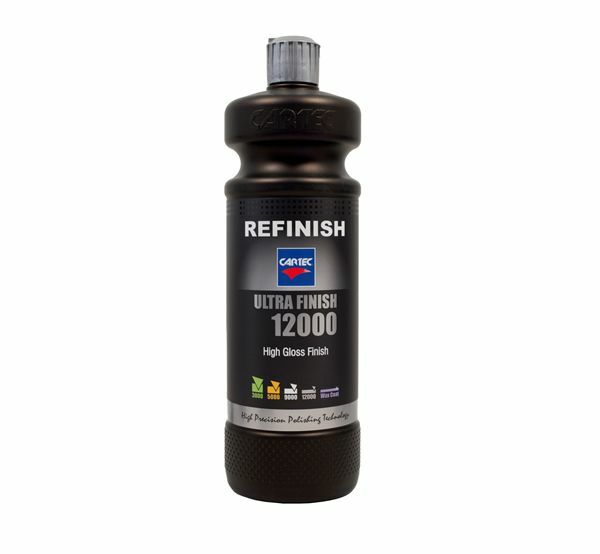 Ultra Finish 12000 is also very suitable for the treatment of new paint. The special micro-abrasive composition ensures a deep shiny, hologram free result. Also on black surfaces! Cartec Ultra Finish 12000 is the final polishing stage in the Cartec compounding system. Cartec Ultra Finish 12000 consists of high quality oils and unique micro-abrasive particles which guarantee an extremely deep gloss, totally swirl and hologram free. 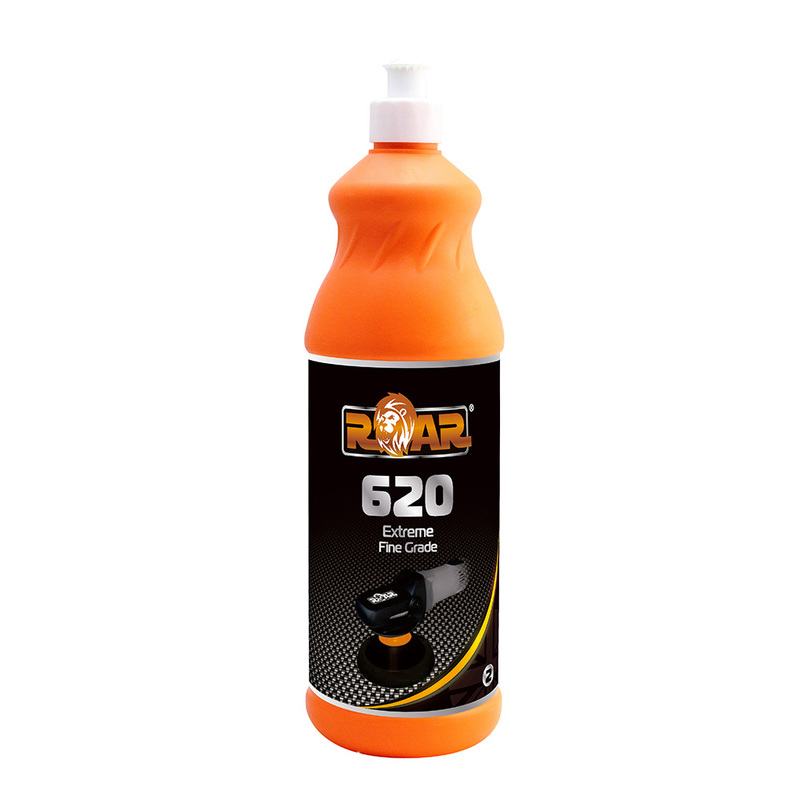 Due to its unique formulation, the Ultra Finish 12000 is extremely easy to use and ensures a completely hologram free finish. Use after Compound 5000 to remove holograms or after Diamond Cut 3000 and Final Cut 9000 to add even more gloss for the perfect finish. This compound does not contain any fillers or silicones and is ammonia free. Easy to use, no-dust formula.